Georginio Wijnaldum is available for selection again after illness. The Liverpool midfielder has yet to play since returning to pre-season training earlier this month, due to a muscle issue that was followed by a virus. 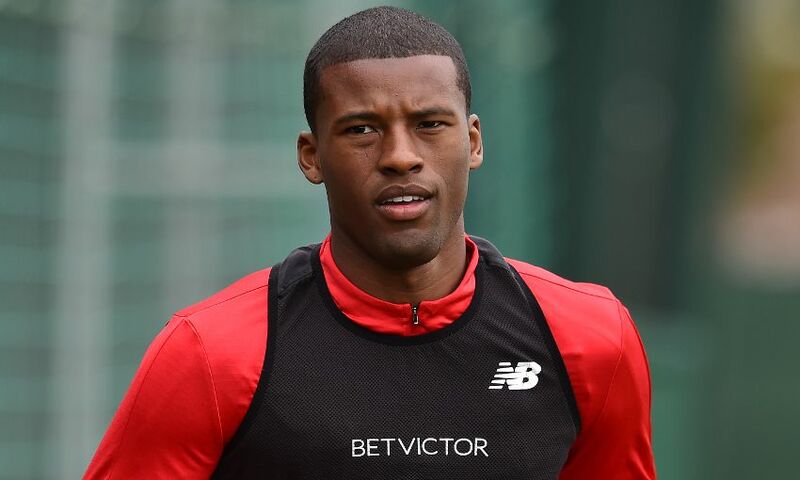 But Wijnaldum is now in contention to begin clocking up minutes ahead of the new campaign. The Reds face Manchester City on Wednesday night in New Jersey before rounding off their United States tour by taking on Manchester United in Ann Arbor on Saturday.